Emma Clough is a partner and head of the Family department. Emma obtained a Law degree with Honors at Newcastle upon Tyne Polytechnic in 1992 and went on to sucessfully pass her Law Society Final examinations at Northumbria University in 1993. Emma commenced her Articles with Godlove Pearlman in Leeds, in 1993, and completed them in 1995, being admitted to the Solicitor’s Roll in 1995. Emma commenced her employment with Brearleys in July 1995 and started undertaking all areas of litigation. Emma quickly decided to specialise in Family work and has developed her expertise in this area, over the last 18 years. Emma successfully became a member of both the Law Society Family Panel and Children Panel in 1999. 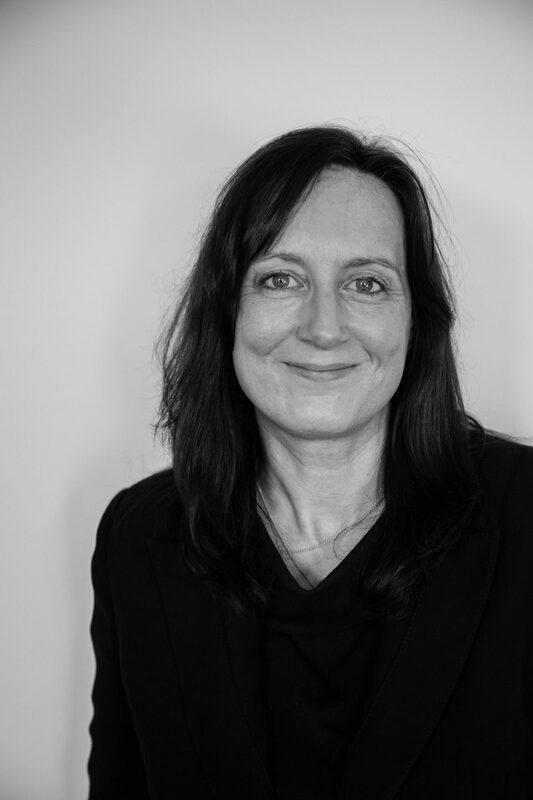 She has gained Specialist Accreditation with Resolution in the areas of Domestic Abuse and Private Children work in 2007, and subsequently Emma has sucessfully trained as a Collabrative Lawyer in 2007 and as a Family Mediator in 2012 again with Resolution. Emma can undertake all areas of private and public Family work, but particularly enjoys Children work. Emma endevours to undertake all her own advocacy which she enjoys. Emma has acted for client’s whose cases have been Reported in the Law Reports. Emma is a Trustee of the Batley Resourse Centre and also the National Children Centre, which she finds rewarding. Her interests include, Cycling, skiing, running, and baking when she has time.